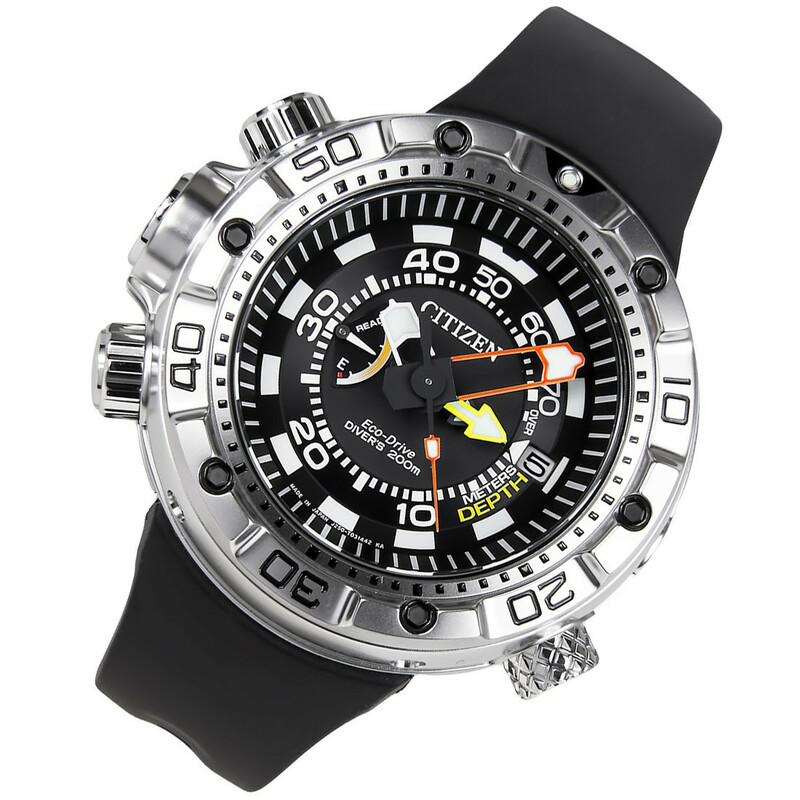 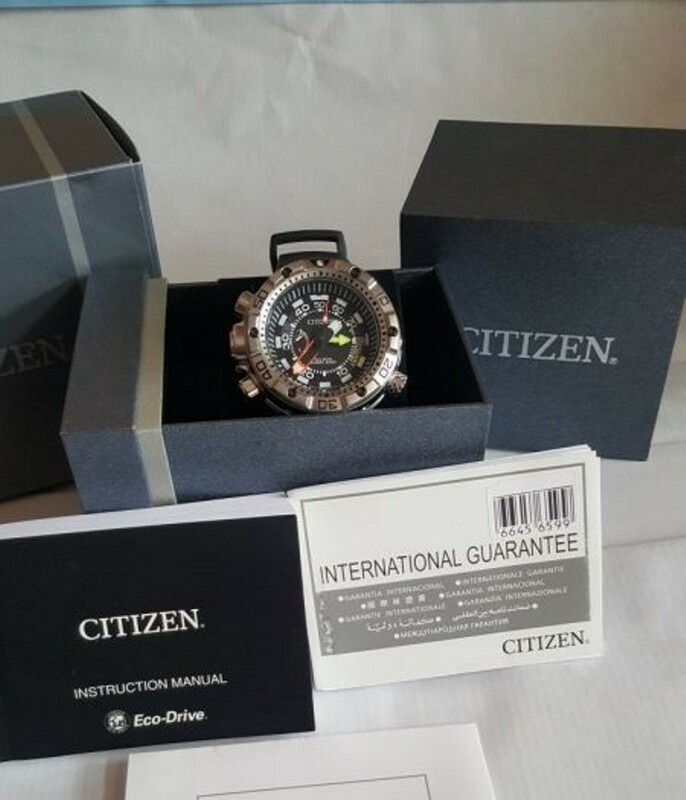 Get a New Arrival Notification for "Citizen"
This is one of the more contemporary Eco-Drive PROMASTER AQUALAND range. It delivers quite a few enhancements that upgrade maximum toughness, accuracy and visibility. 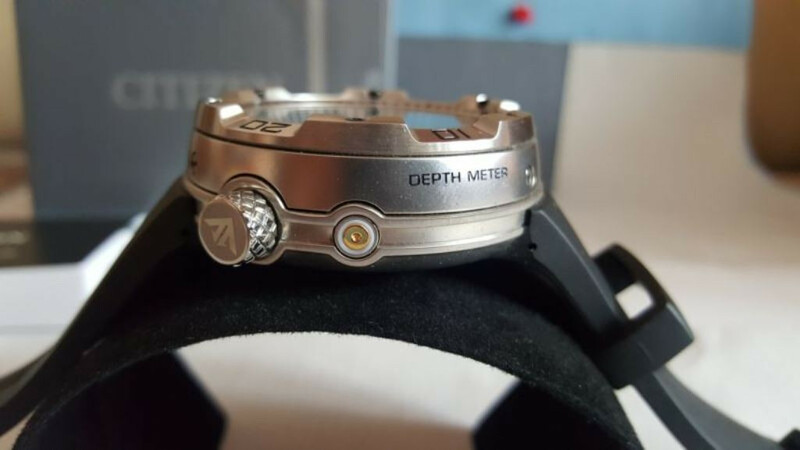 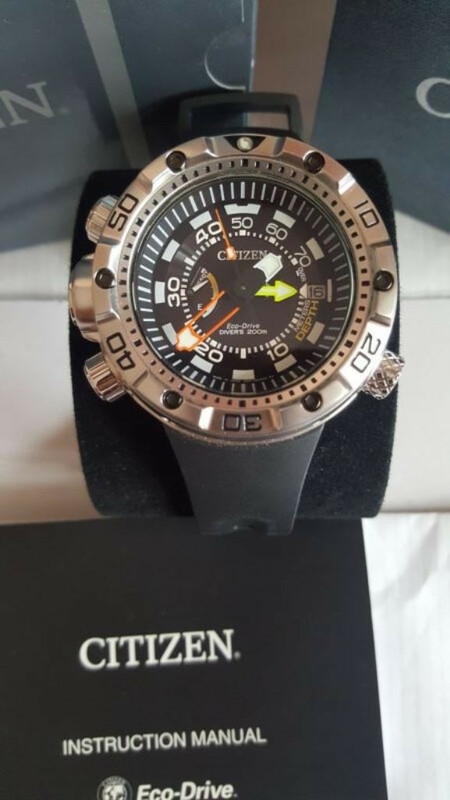 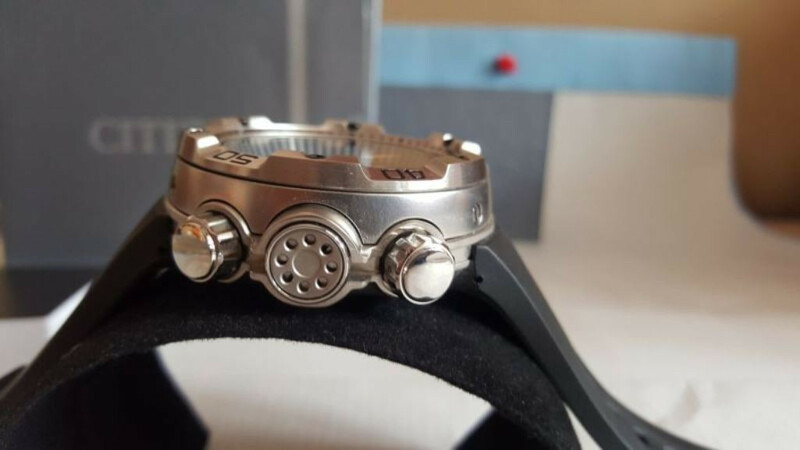 Designed for all sorts of diving, you can wear it even within the bathyscapes. 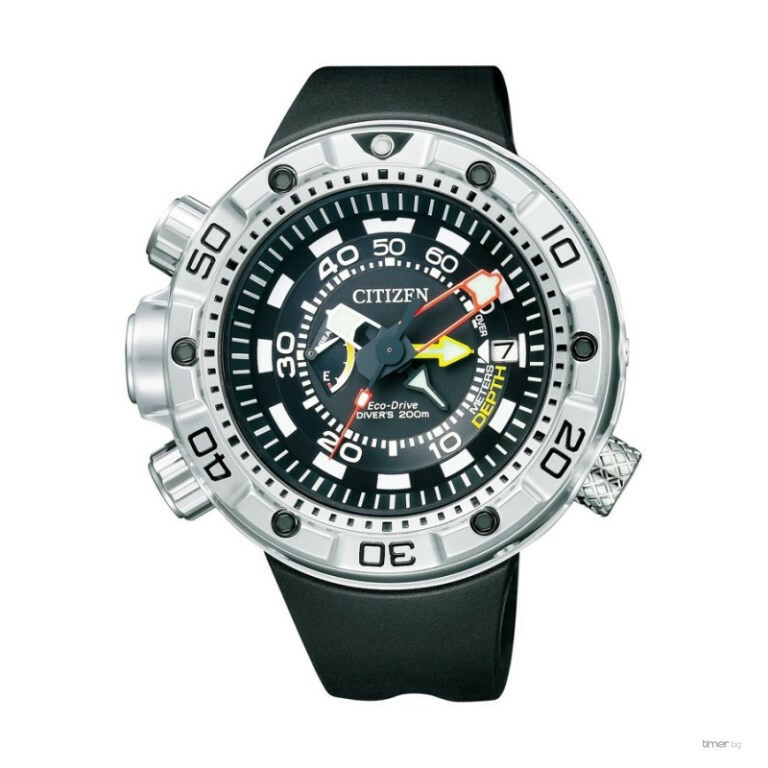 From recreational to professional diving, it is fit for all till 200 m; its cutting-edge specs and an all-new design makes that possible.